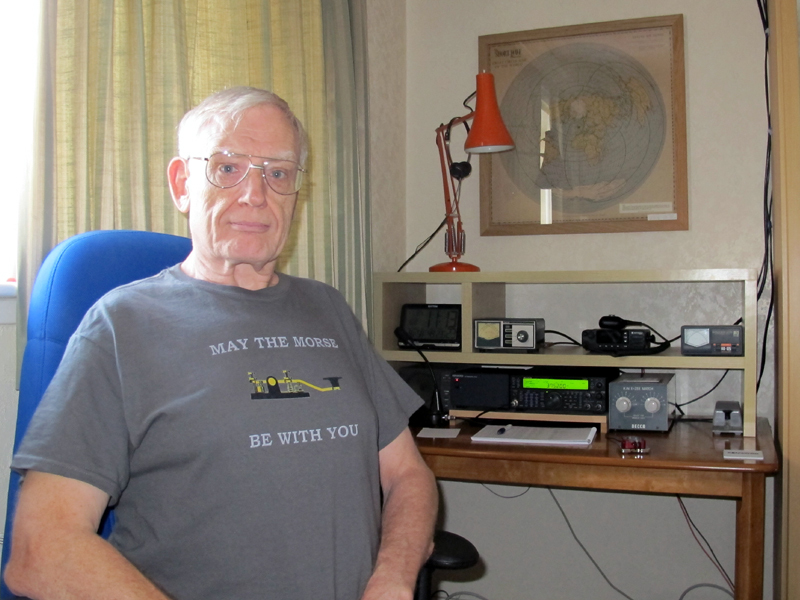 Throughout the 1970's I was an active member of the Dudley Amateur Radio Club, and edited their newsletter for a few years. 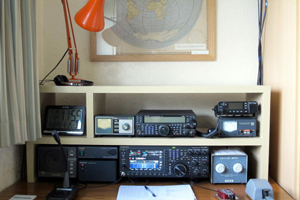 Although I operated in VHF portable contests as part of the club team, I've never been interested in entering contests from my own station. I have quite a few photos from that period but uploading them is still on my 'to-do' list. I joined FISTS quite early in its history, and after lapsing for a few years when the founder G3ZQS died I rejoined a couple of years back and found a revitalised organisation . Most of my 'club time' centres around RAOTA. After joining it didnt take me long to get involved in the committee as website manager, and in recent years as their President too. A position based more on my not being able to duck quickly enough than any latent aptitude.